Were you or a loved one recently charged with a crime? Would you like to clear your criminal record? Did you fail to appear on your court date? At the Vargas Law Offices, we understand that a criminal conviction will affect you and your loved ones, and we will ensure that your legal rights are protected. Our offices handle misdemeanor, felony, DUI, and juvenile cases throughout San Bernardino, Riverside, Los Angeles, and Orange County. Contact us right away for a free consultation at our Riverside Office or our Montclair Office so that you can speak with a criminal defense attorney. We are here to help, call (909)55-HELP-U. That's (909)554-3578. 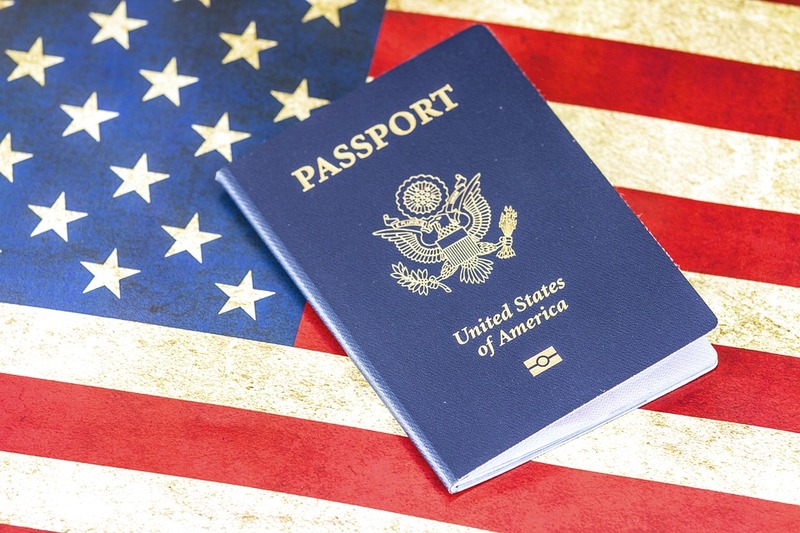 Do you or a loved one need a work permit, residency card (Green Card), or U.S. citizenship? Are you or a family member facing deportation? We are here to help you with all your immigration needs. We can help with petitions for permanent residency (family based and marriage based petitions), remove conditions on your residency, citizenship applications (naturalization), renew work permits (DACA), and renew your permanent residency. We are closely monitoring the changes implemented by the executive action on immigration and will gladly answer any questions. Contact us to schedule an appointment for a free 30 minute consultation. Our free consultation allows prospective clients to learn about their options and find out how we can help. Call (909)55-HELP-U to schedule your consultation. That's (909)554-3578. Residency through marriage to US citizen when you are in the U.S. Requirements for US citizenship through naturalization. You are driving down the road after a long day of work, and you hear the dreaded sound of sirens behind you. It happens to all of us, and we can represent you in court and obtain the best outcome for you. We may be able to dismiss the ticket completely, reduce the charges, and will do the best to keep you from losing your license. Best of all, you do not have to go to court, we can handle everything for you. Click here to read more about Traffic Tickets. Did you miss your court date? No problem, we can help with that and can clear any arrest warrants or holds on your license. Contact us for a free consultation. We are here to help, call (909)55-HELP-U. That's (909)554-3578.